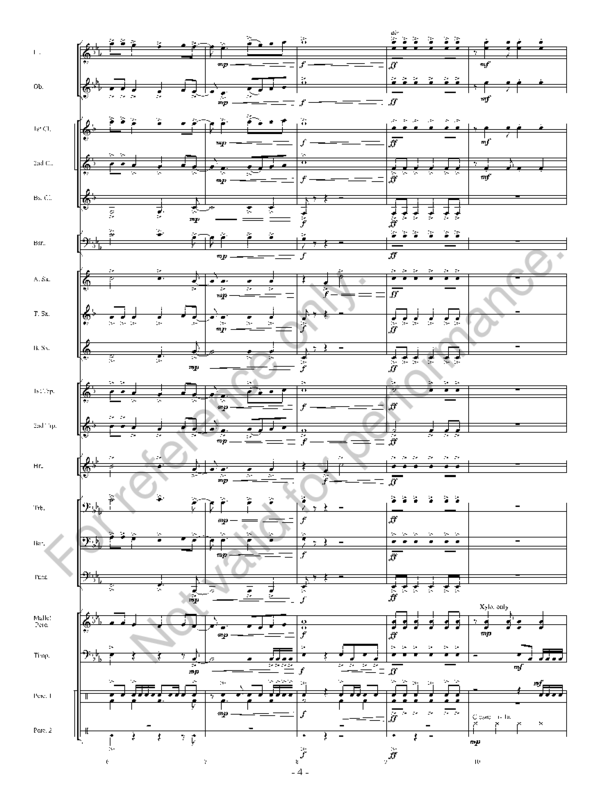 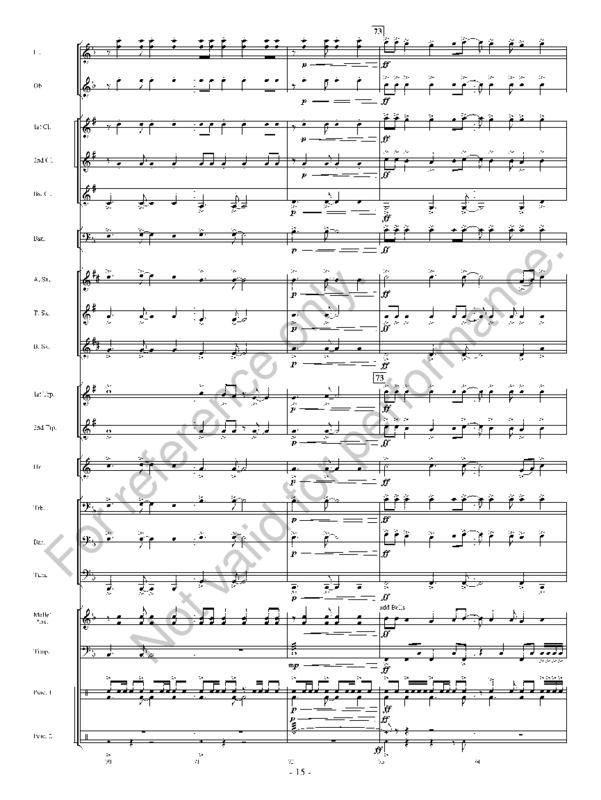 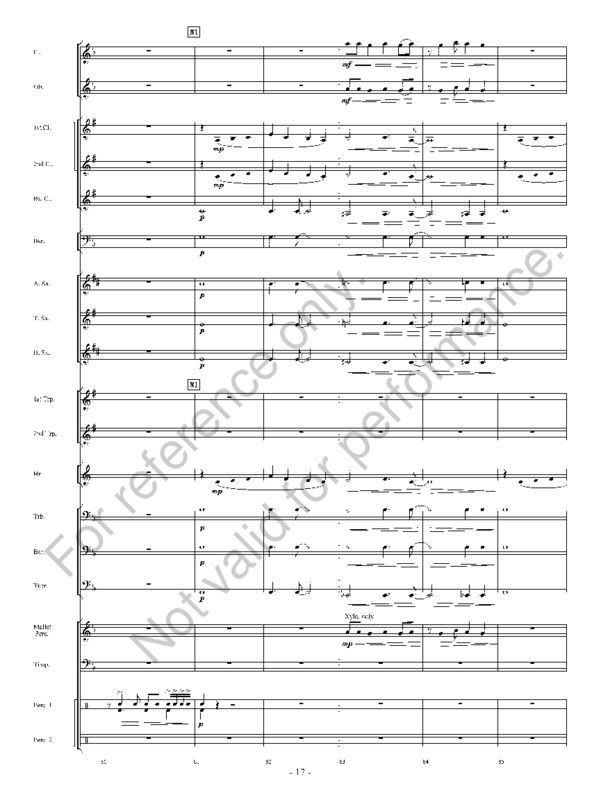 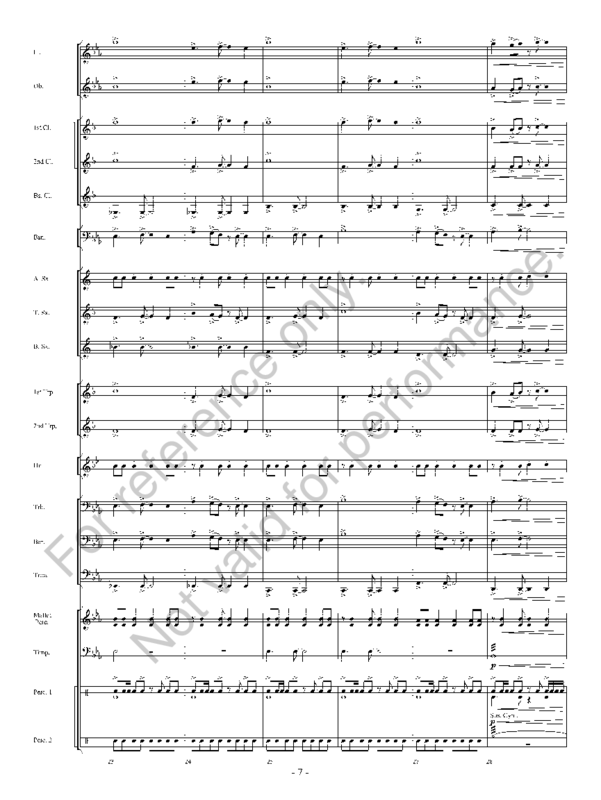 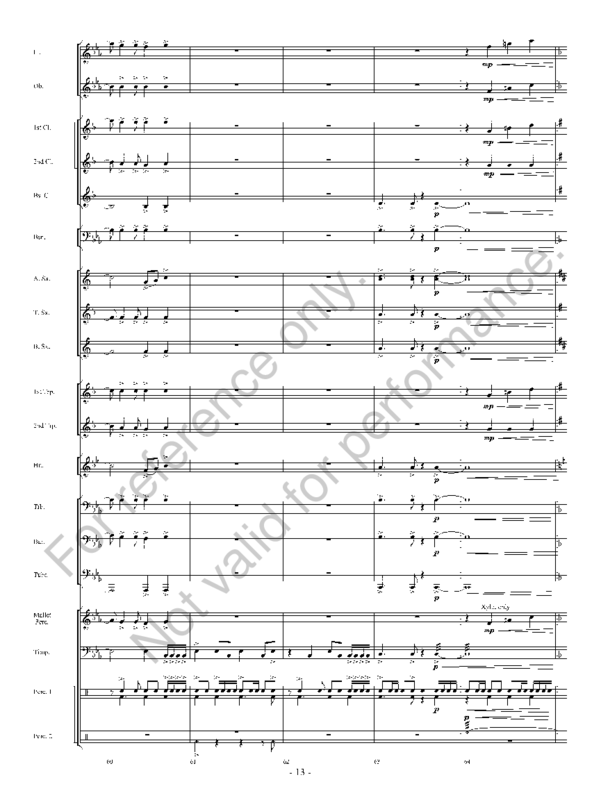 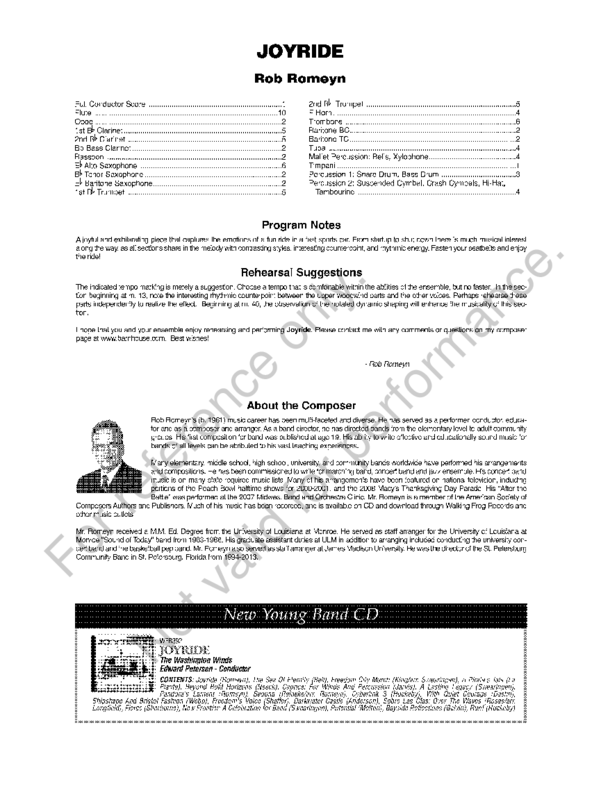 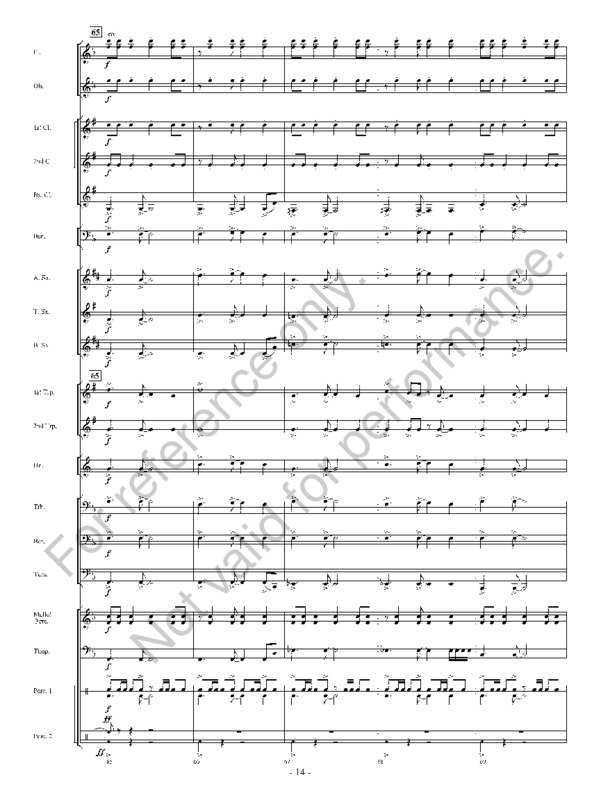 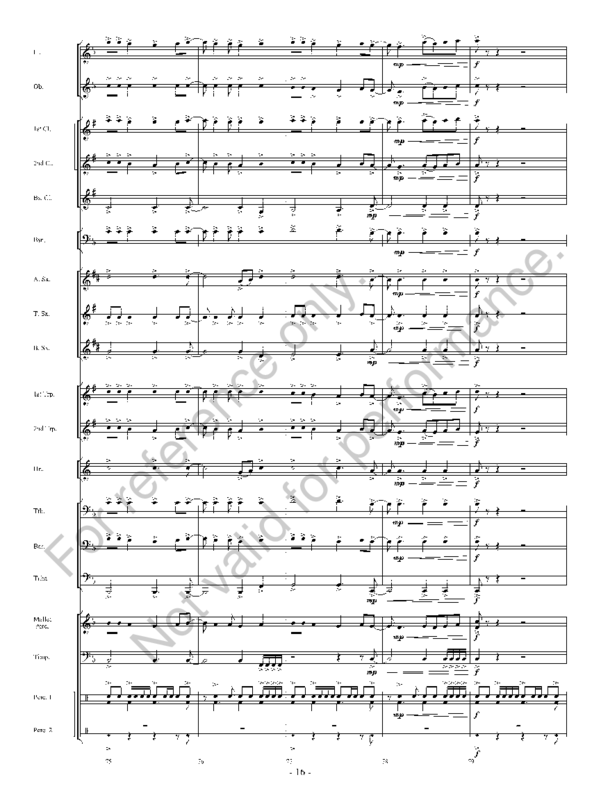 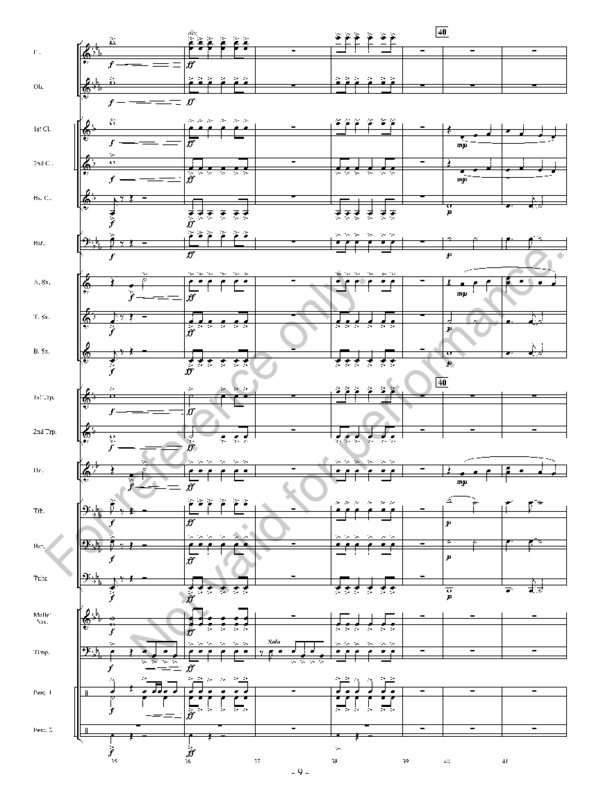 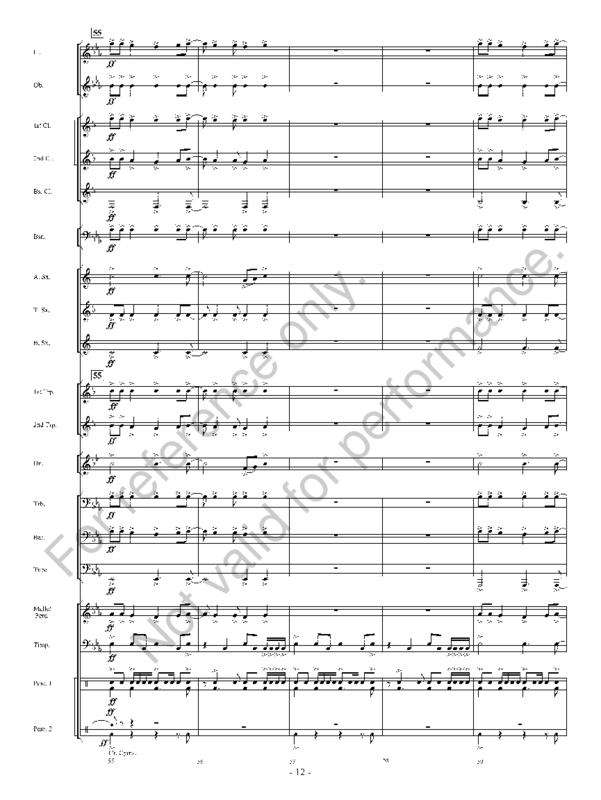 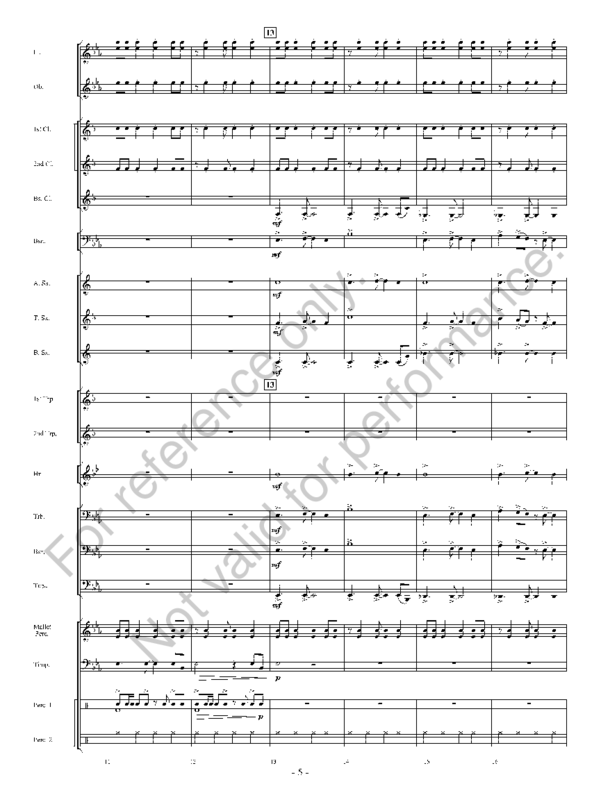 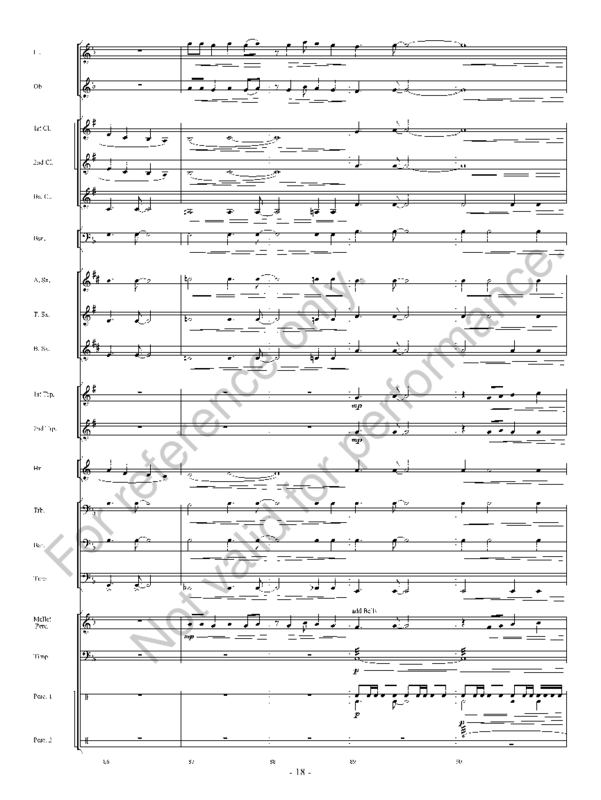 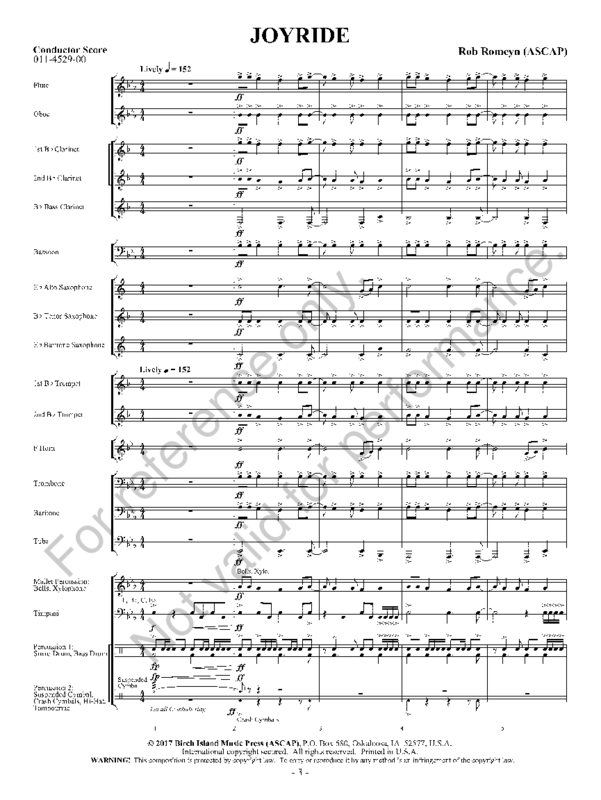 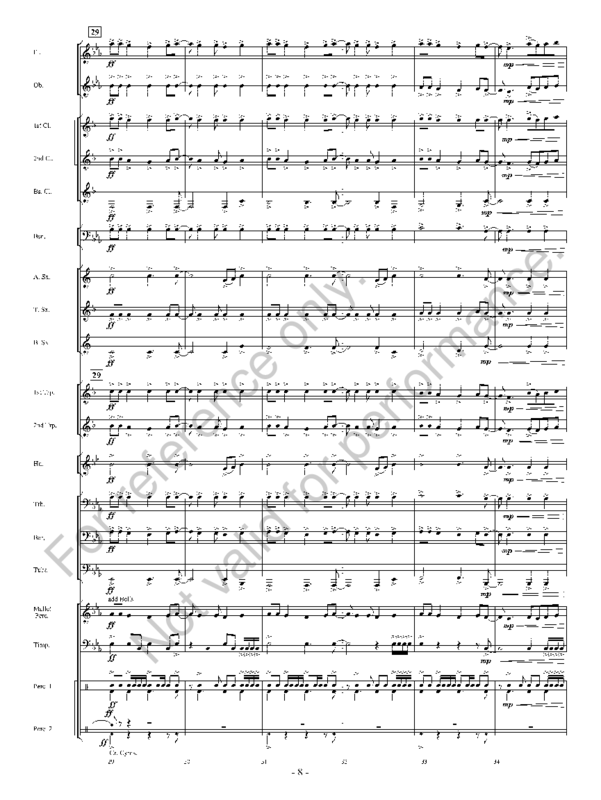 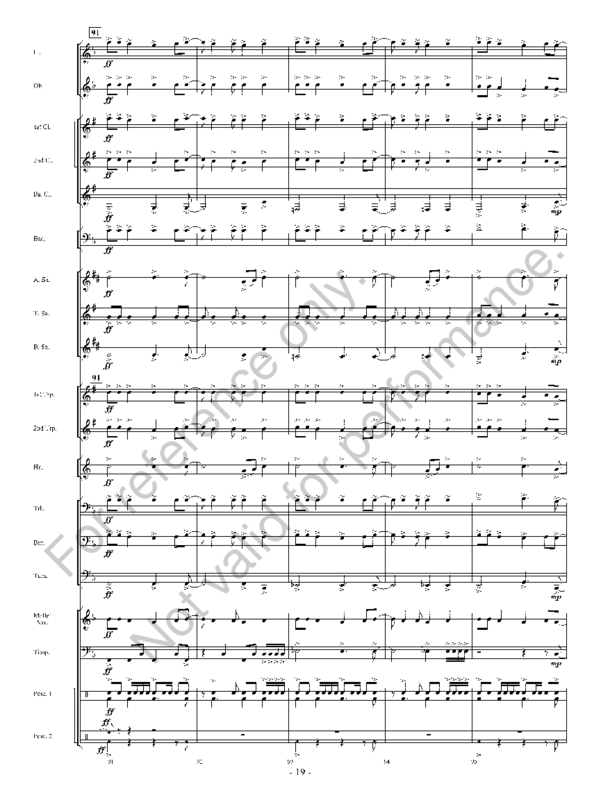 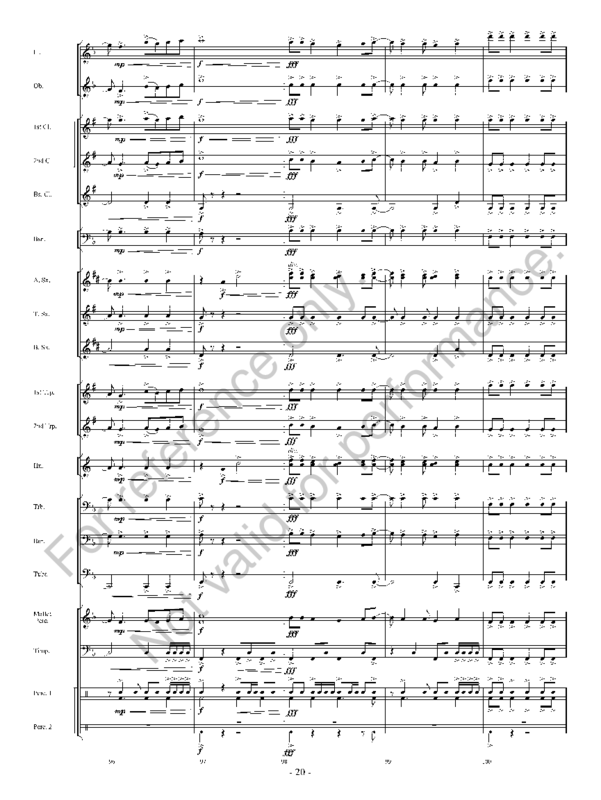 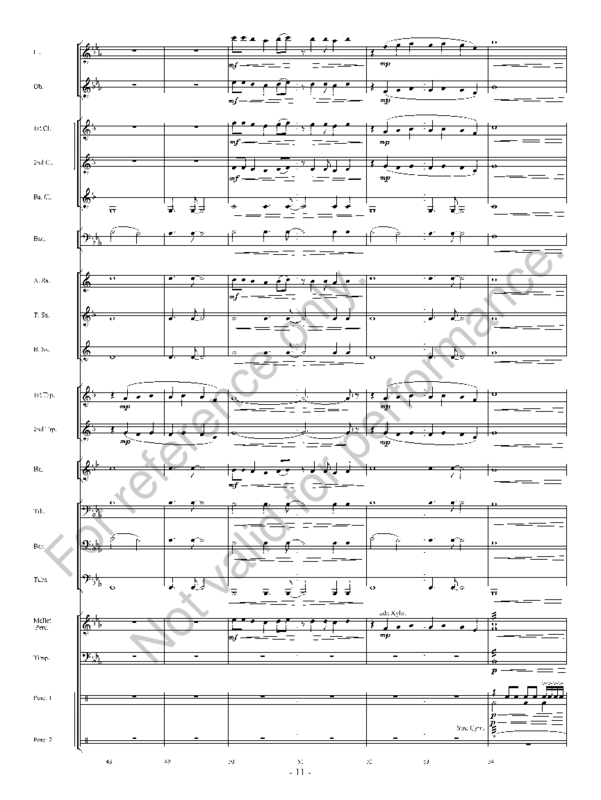 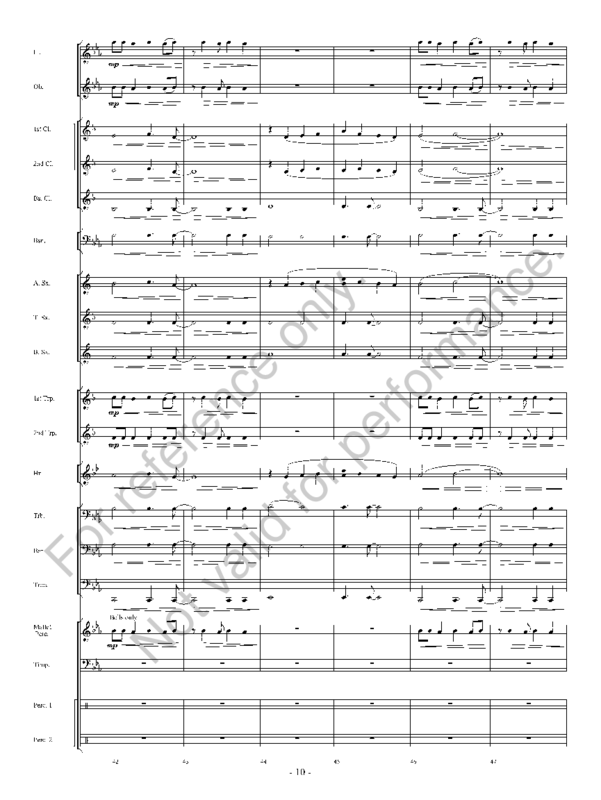 Capture the thrill of a fun ride in a fast sports car with this joyful and exhilarating piece for young bands. 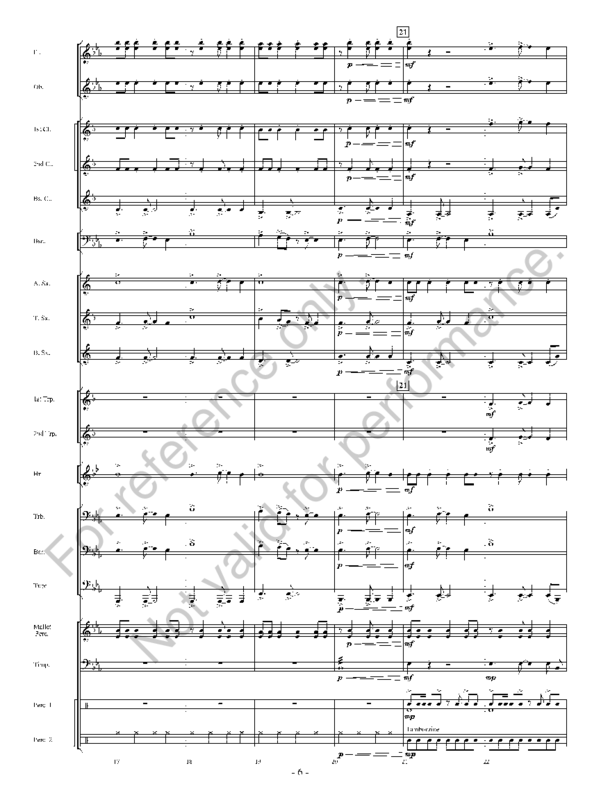 Full of musical twists and turns from ignition to finish line, all sections share in the melody and experience contrasting styles, interesting counterpoint, and rhythmic energy. 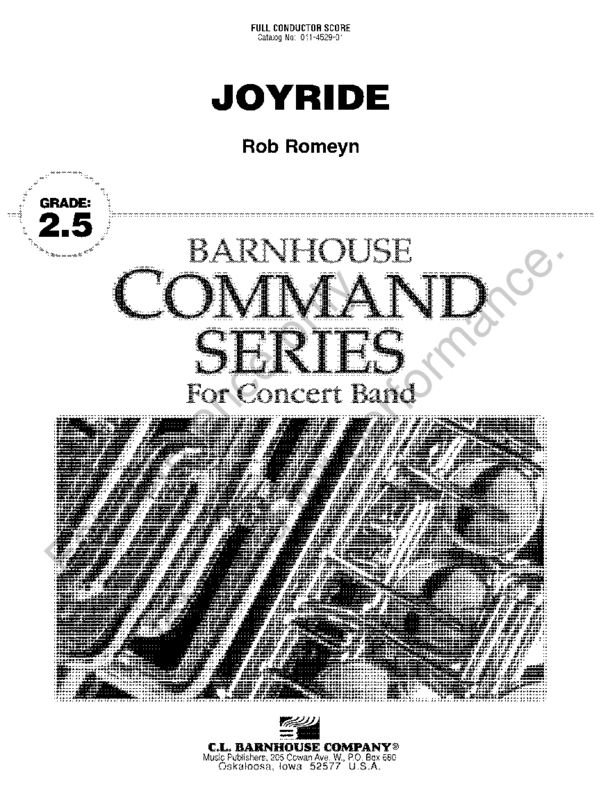 Fasten your seat belts, rev up the engine, and get ready for a wild ride!